Find out more about our counseling services and Insurance and Payment information and options. Steven Fisher, L.P.C. information and recommendations from clients and associates. Gaining a profound, life-changing self-awareness is not only possible, but it happens all the time. This book provides a clear guide to promote personal transformation in your relationships with your partner, family and friends using methods, ideas and tools developed over 24 years of counseling practice working to help people and groups to transform their relationships and their lives. This book provides the tools to fundamentally change the reality in which you live by learning self-mastery and releasing your fears and patterns of conflict. This process creates breakthroughs for anyone who is ready to understand and release the limiting beliefs, fears and paradigms of their past. A father’s love is profound but is often unexpressed. Fathers and parents everywhere can use this book to deepen their awareness as a human being, improve communication with their children, and develop their skills as parents. 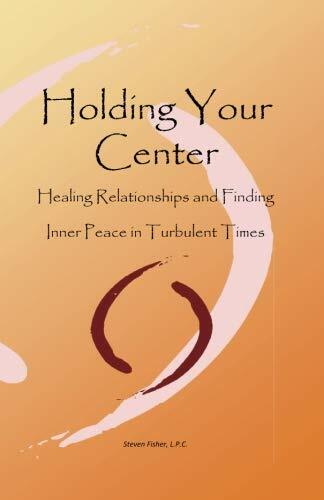 Each story in this book shares insightful messages of love that communicate universal principles of healthy parenting. These touching stories contain lessons that teach essential principles and values to help all parents create more joyful and satisfying family relationships and raise children who are happy and successful. 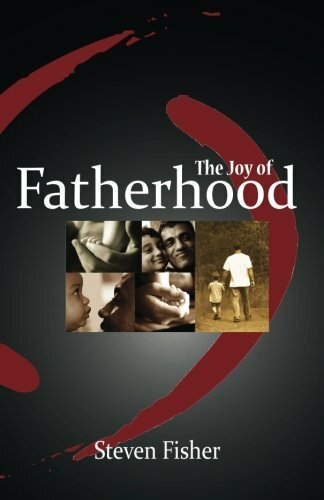 This book inspires fathers to and the best parent within themselves and to discover the profound joy of fatherhood. Podcast interview on the Self-Reflection Process with Steven Fisher, M.A., L.P.C. This song speaks to the child in all of us. It's a reminder that behind each of our outer appearances is the innocence and purity of a child deep within all of us that can remind us of the love that can lead us back home.